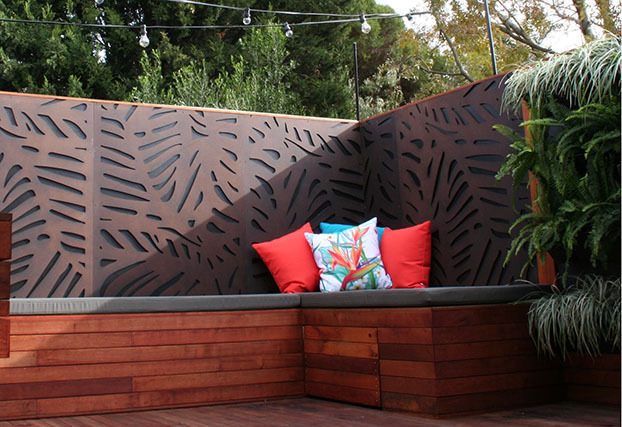 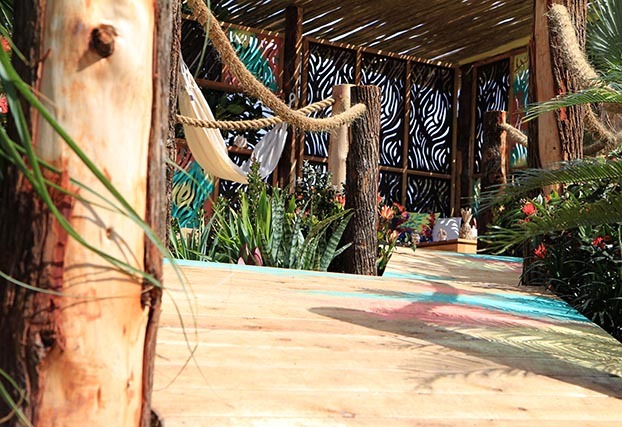 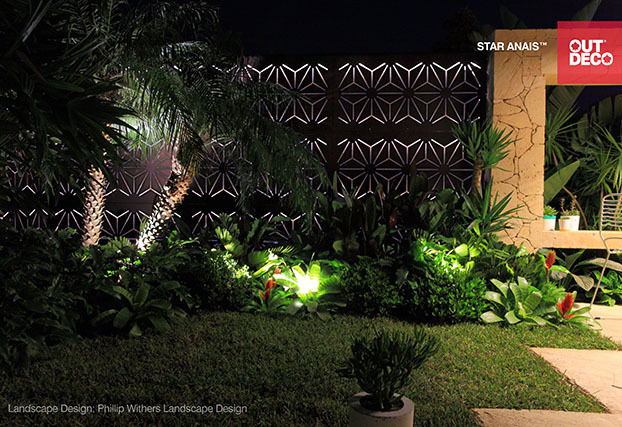 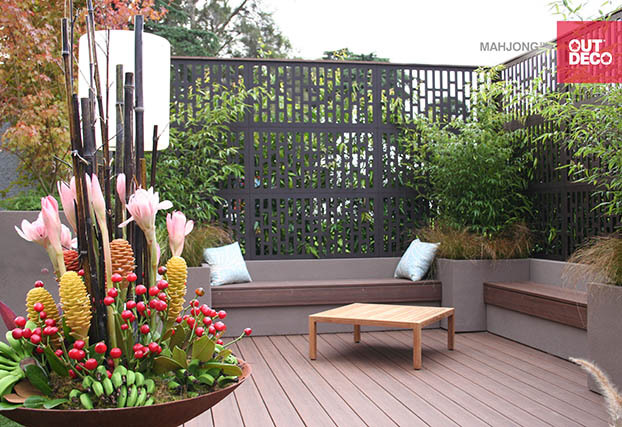 OUTDECO has been successful in Australia for over a decade providing unique privacy panels and decorative panels for outdoor and indoor design applications. 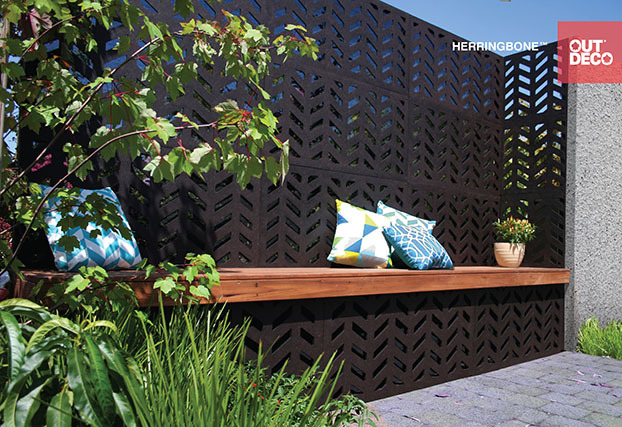 The convenient pre-sized modular panels are made using a durable yet natural looking weather proof hardwood composite material. 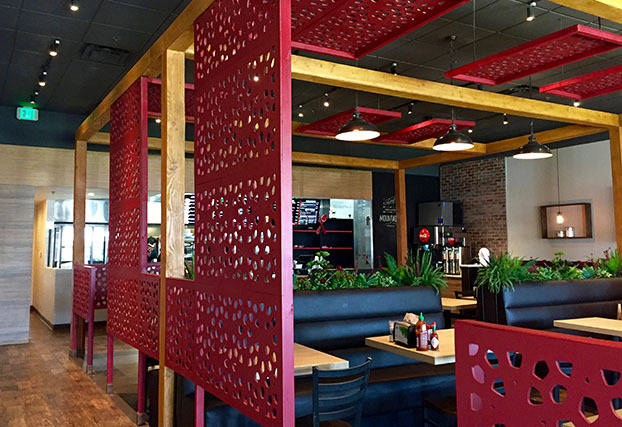 Consistent requests from North American architects, designers, contractors and homeowners have justified a recent expansion into the North American market. 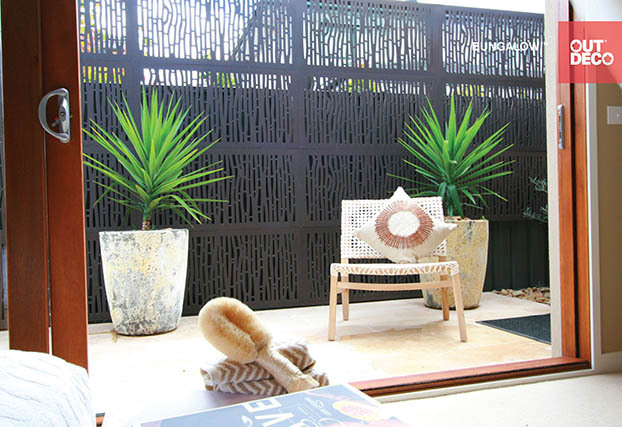 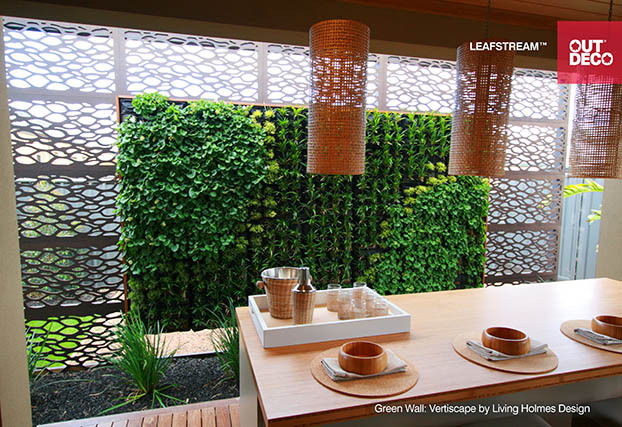 OUTDECO® - An exquisite range of sustainable outdoor screen designs for every backyard, application and taste. 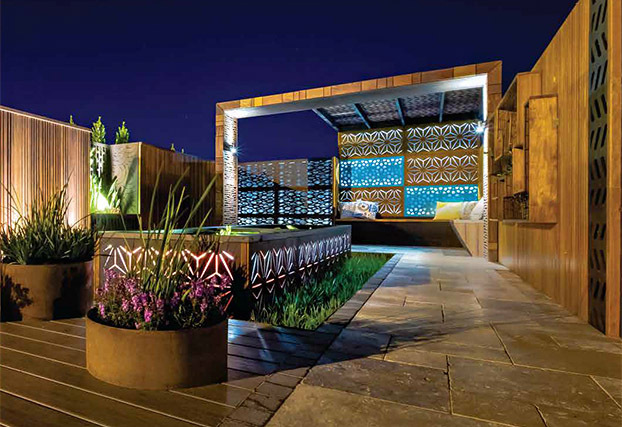 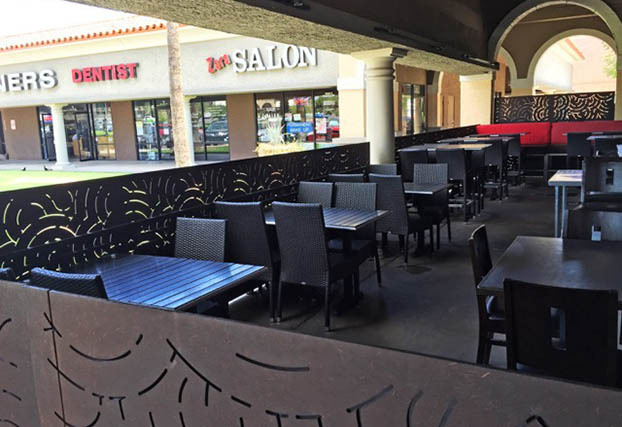 Whether it's Visual Screening, Privacy, Patio Partitioning, Compliant Screening, shading or just indulgence, there's a privacy level and unique style for you. 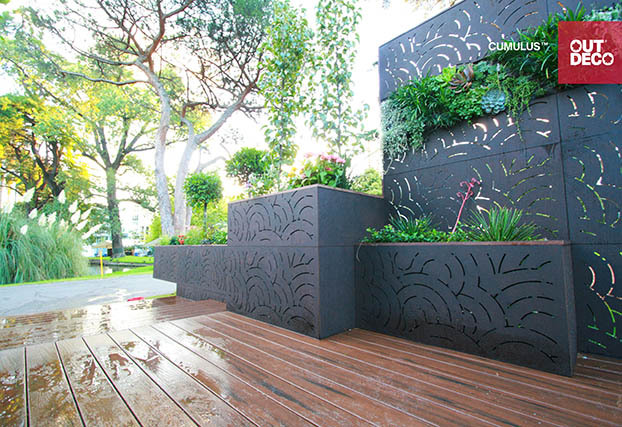 OUTDECO has a negative carbon footprint during manufacturing and we manufacture using hardwood by-product from sustainably harvested timber sources.